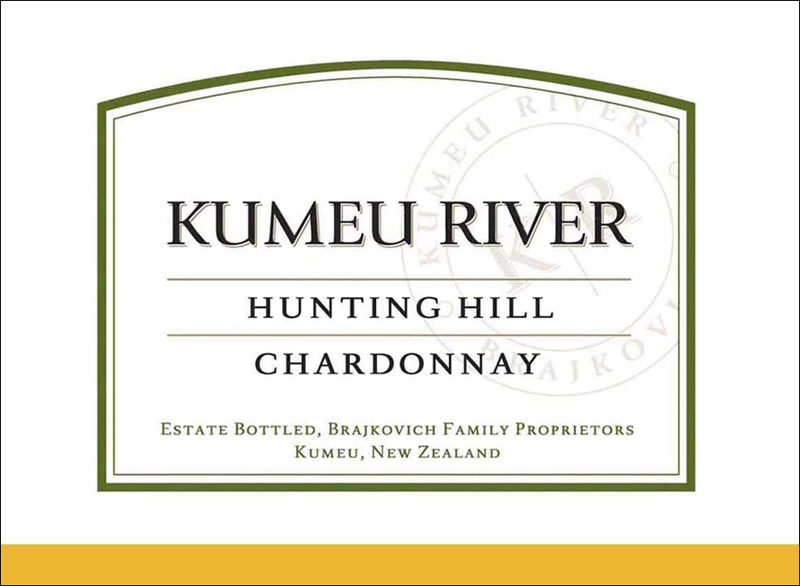 Hunting Hill is a vineyard that was first planted in 1982 and became a significant part of the original Kumeu River Chardonnay blend. 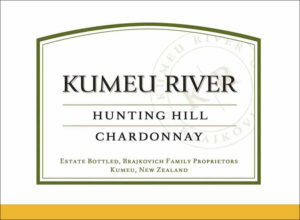 Occupying the slope overlooking Mate’s Vineyard, it has always contributed lovely ripe and rich fruit to the Estate Chardonnay. Hunting Hill was replanted in 2000 and is now even better than before, giving beautifully ripe fruit with a distinctive mealy minerality. Very floral and quite toasty in the nose, this is already very attractive, in spite of its youth. Sleek yet polished with stunning concentration and vibrant acidity driving the very long, tight finish. Drink or hold.